← For what profit is it . . . ? 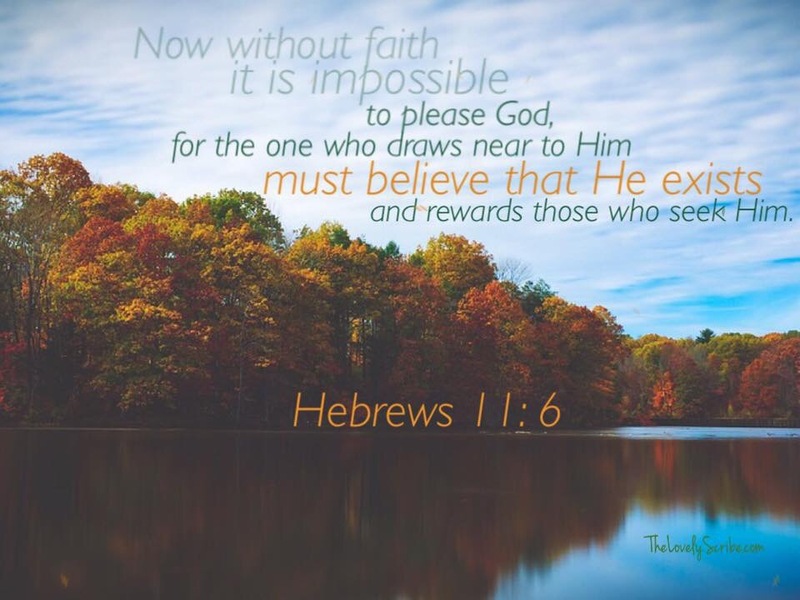 Without faith it is impossible to please Yahweh!